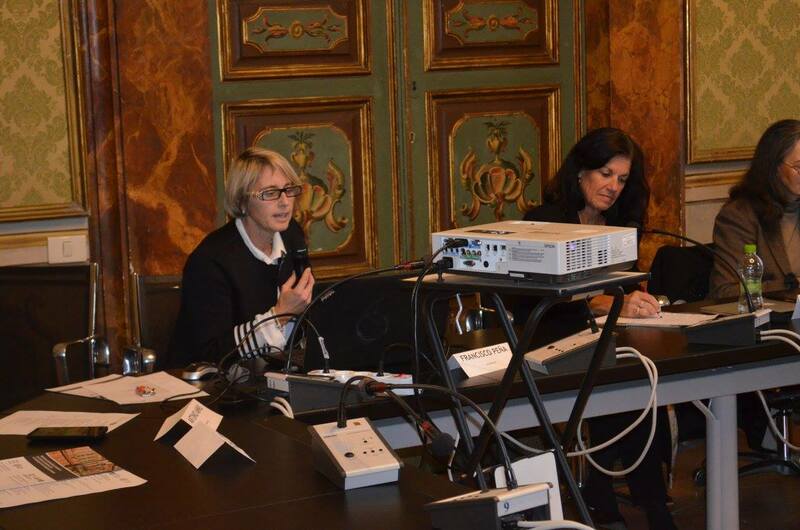 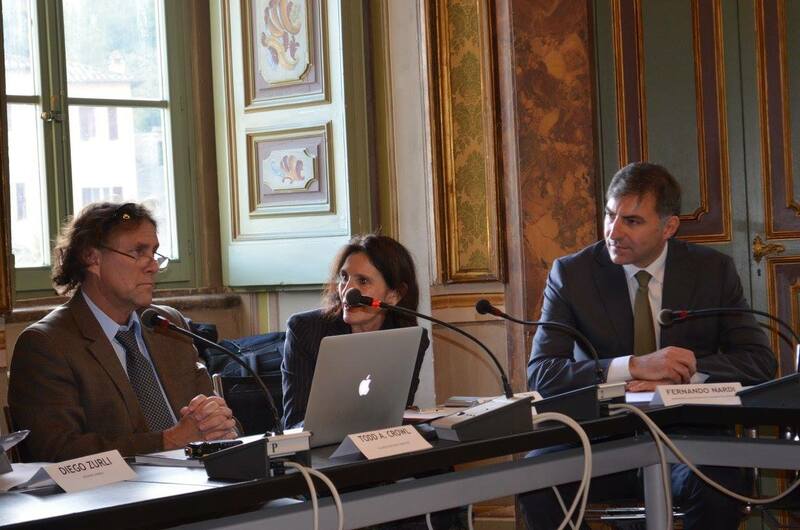 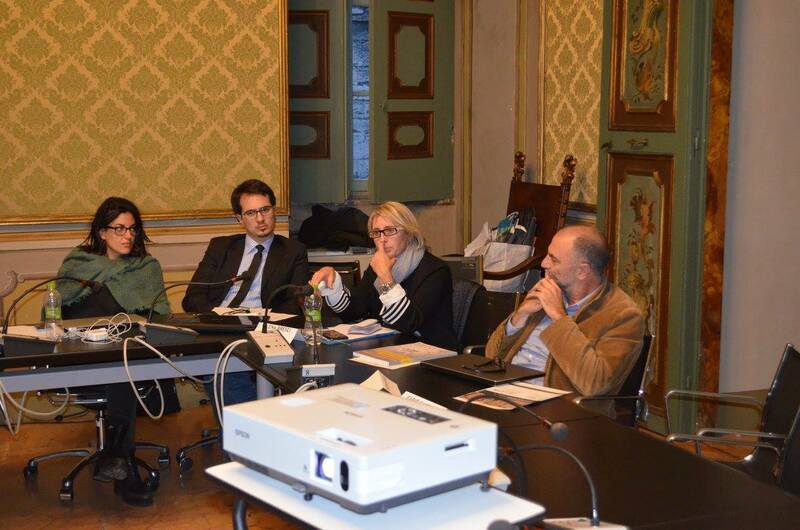 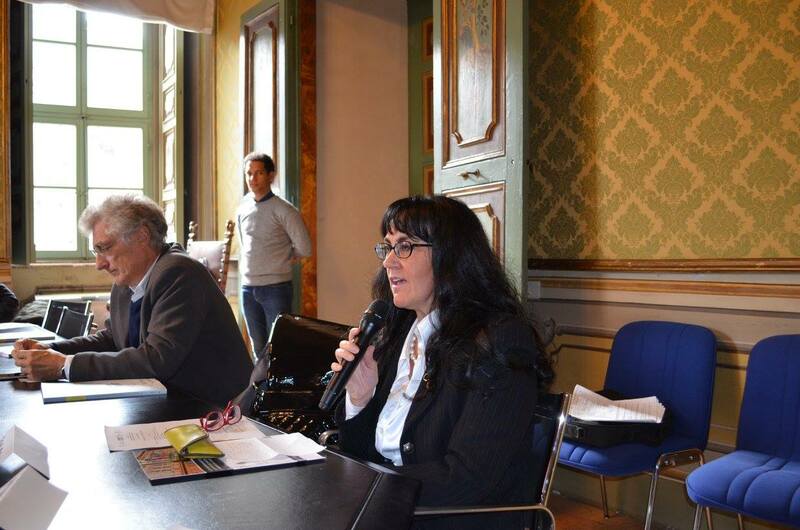 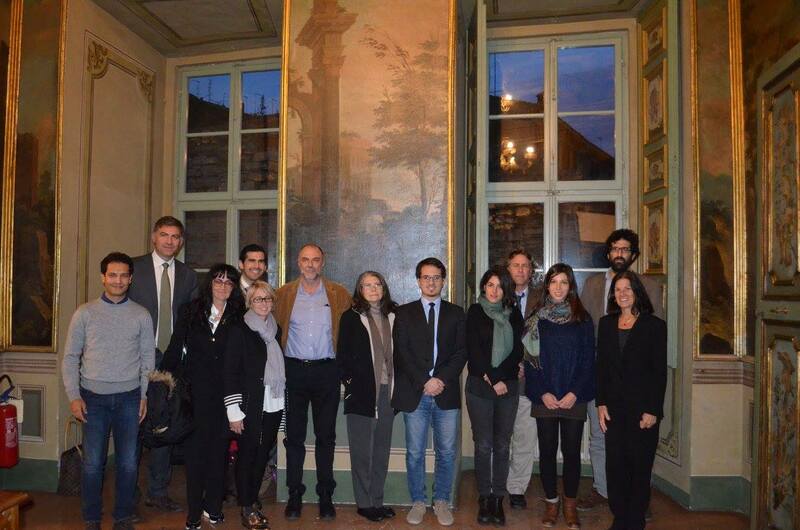 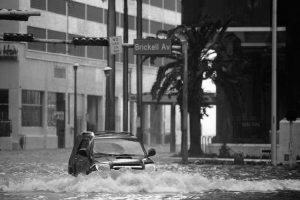 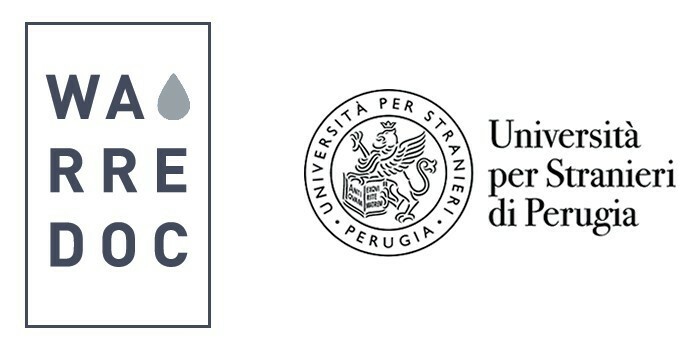 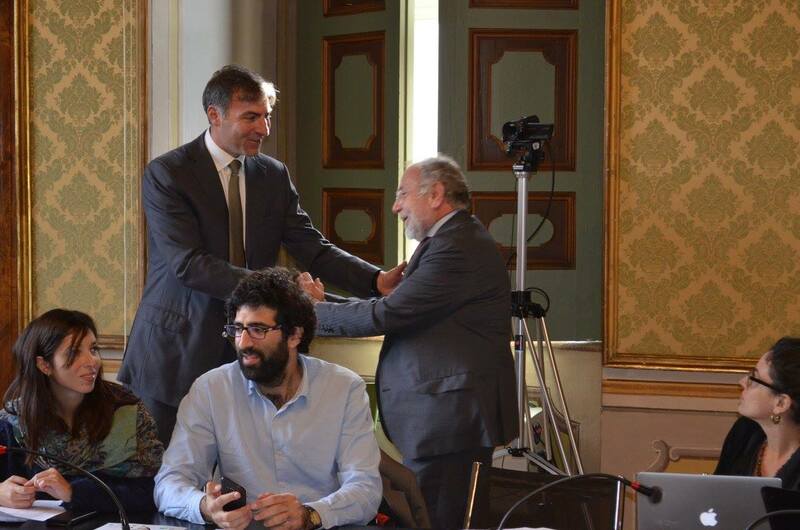 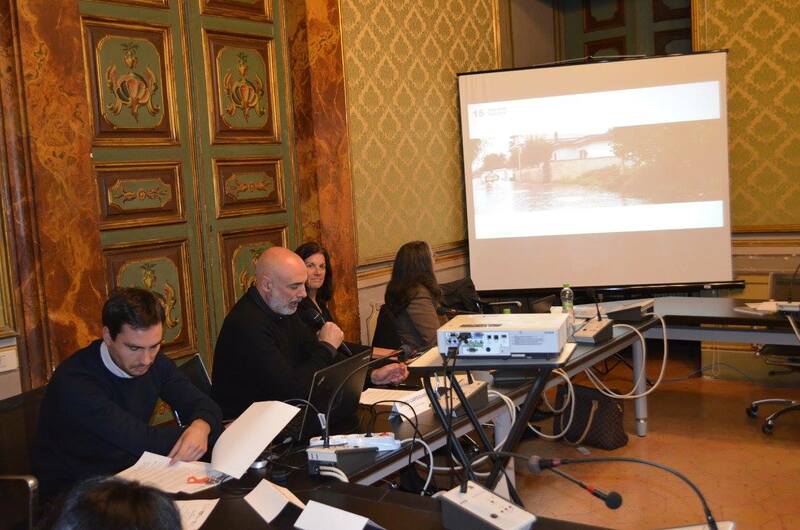 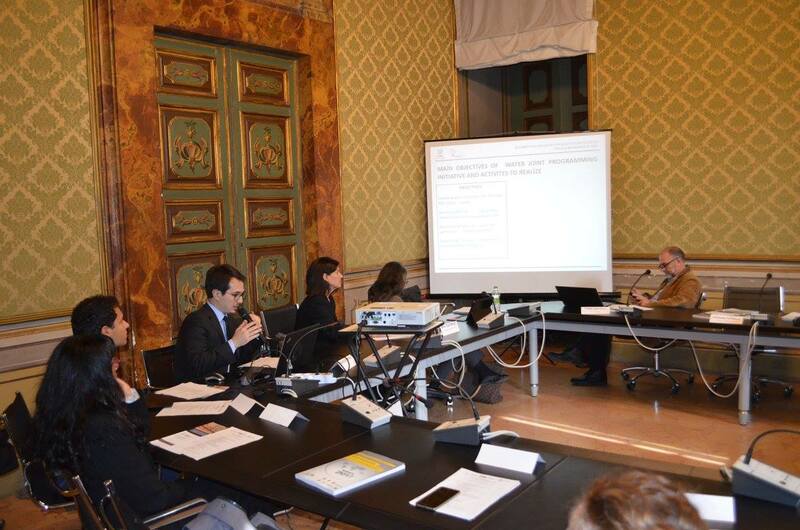 The Workshop “Water and environmental global challenges: International water infrastructure and security” was jointly organized by the Water Resource Research and Documentation Centre (WARREDOC) of Università per Stranieri di Perugia and University of Florence on november 9th 2017 in occasion of the visit of a US delegation from the Institute of Water and Environment (InWE) of Florida International University (FIU) . 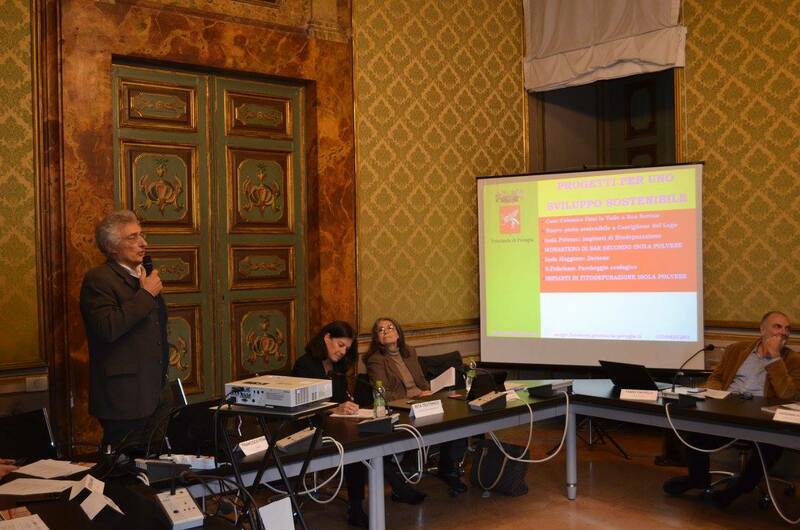 The Workshop was hosted by Università per Stranieri di Perugia at Palazzo Gallenga, in Piazza Fortebraccio. 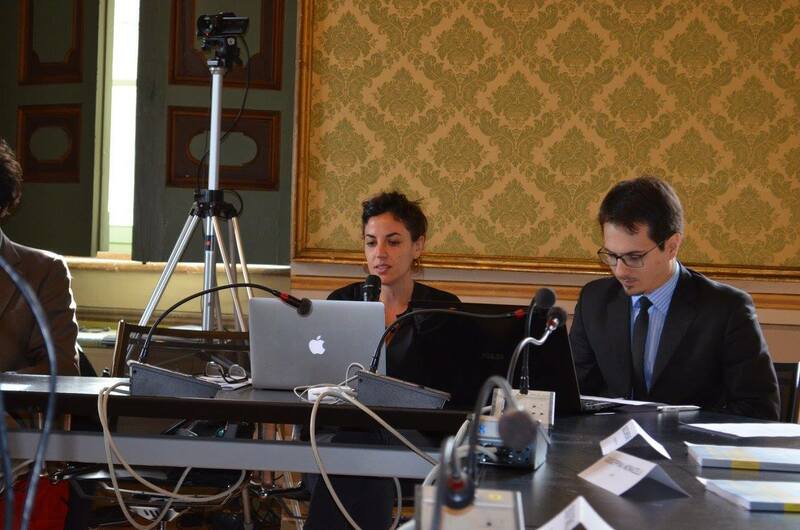 The live streaming (recorded video) of the event is available here..